There’s a lot of curiosity and excitement surrounding the next Nintendo console, currently known as the Nintendo NX, mostly due to the how little we know about it. The console won’t be at the E3 2016, which begins in just a few days, but it seems like it won’t take long to finally learn more about it and even see it in action. 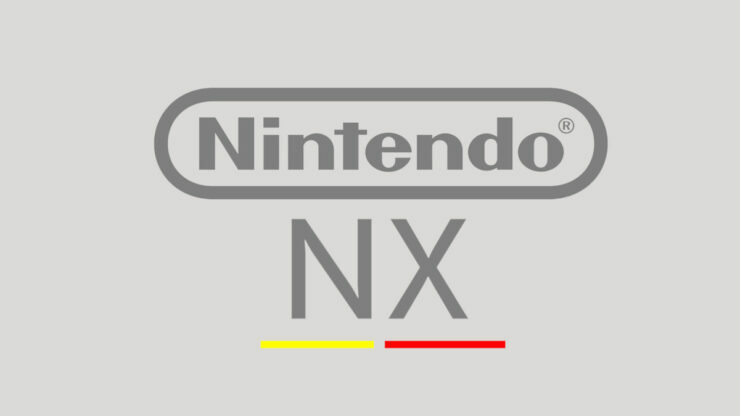 According to a survey that can be completed by those who have purchased tickets for the EGX 2016, the Nintendo NX may be available in some form during the event, as the next Nintendo console is listed among the possible options of one question asking which platform users anticipate playing most as this year’s event, which will be held from September 22nd to September 25th in the UK. Back in April, Nintendo confirmed that the Nintendo NX will be released in all regions sometime during March 2017. The Japanese company also confirmed that the next entry of the Zelda series is also going to be released simultaneously on Wii U and NX. Even though the NX won’t be at the E3, we will be able to get a glimpse of the game in the next few days. Another rather interesting recent rumor stated that the Nintendo NX might be released later than anticipated, as the Japanese company has apparently delayed production of the console into 2017 to add Virtual Reality function into the system. Nintendo hasn’t commented on the rumor so far, so it may take a while to learn more about the matter. The Nintendo NX is currently scheduled for a March 2017 release. We will keep you updated on Nintendo’s next console as soon as more comes in on it, so stay tuned for all the latest news.